The pi record computation of DECTRIS has survived more than 4 months from November 2016 until 3/14/17, which is Albert Einstein’s 138th birthday as well as this year’s Pi Day. This day is less known in Europe, but is officially supported by the House of Representatives in the United States. 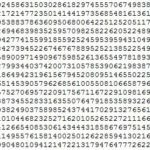 Interestingly, Pi Day was not initiated by a mathematician but by the physicist Larry Shaw. 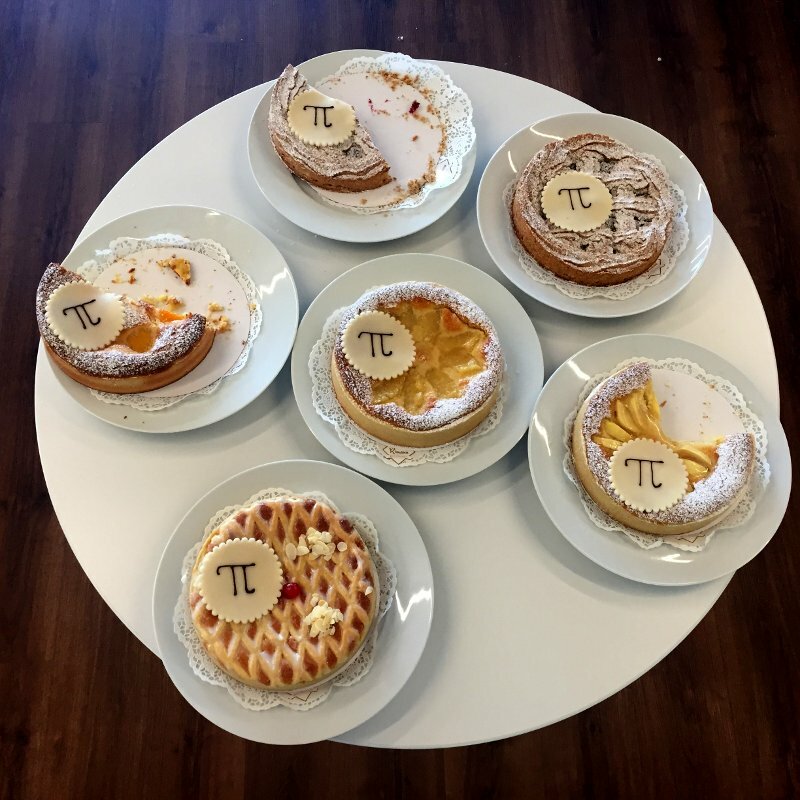 At DECTRIS we used the opportunity to celebrate our pi record with coffee, tea, and some pretty decorated pies. While the press coverage was not extensive last year, today the record was mentioned in some news articles of high quality. Here are the links to some stories referring to our contribution to the history of computing π. Happy reading and enjoy your Pi Day!